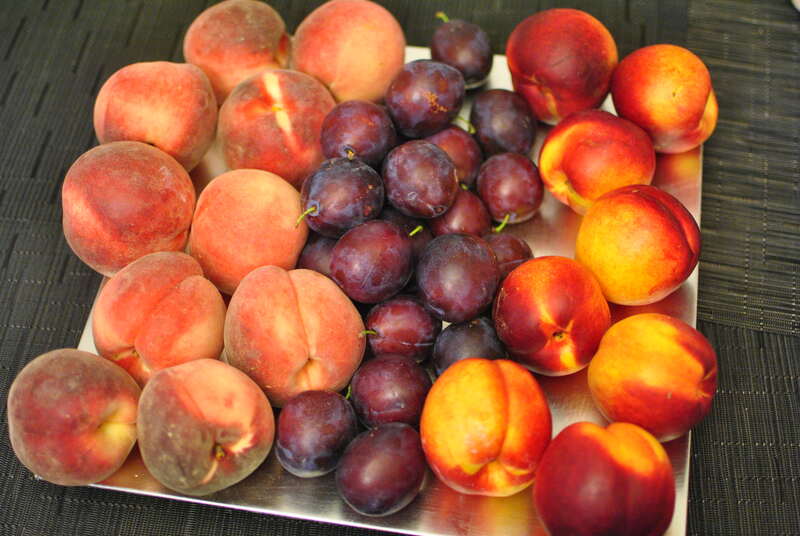 The gigantic recall on peaches, plums, pluots, and nectarines by a California packing company has been expanded to include Canada and various overseas locations this week. Wawona Packing Co. began recalling its fruit after an Australian importer found peaches that tested positive for listeria. Listeria is a bacteria that is mostly found in foods, and can cause the sometimes fatal disease listeriosis. Although in Australia the levels of listeria found in the peaches is acceptable, it is not allowed by the U.S. Food and Drug Administration (FDA). The company was notified by the Australian importer of their find, and Wawona Packing Co. began recall its fruit. Fruit packaged between July 1st and July 12th have been recalled. The company stopped packaging fruit on July 12th and sanitized equipment. Since that date, all the fruit they have packaged has tested negative for listeria. “Wawona feels there is a very low level of risk to public health, but felt compelled to adhere to the zero tolerance policy of the FDA and voluntarily initiated the recall,” said the company in a statement. The infected fruit was packaged under a variety of brands, including Wawona’s Sweet 2 Eat and Harvest Sweet labels. A number of stores, including Trader Joe’s, Walmart, and Costco were impacted by the recall. But, according to Wawona, those stores are receiving new product, so consumers can feel a little safer when buying peaches, plums, nectarines, or pluots. For more information, feel free to view the full list of recalled products here, or look at the press release from Wawona Packing Co.